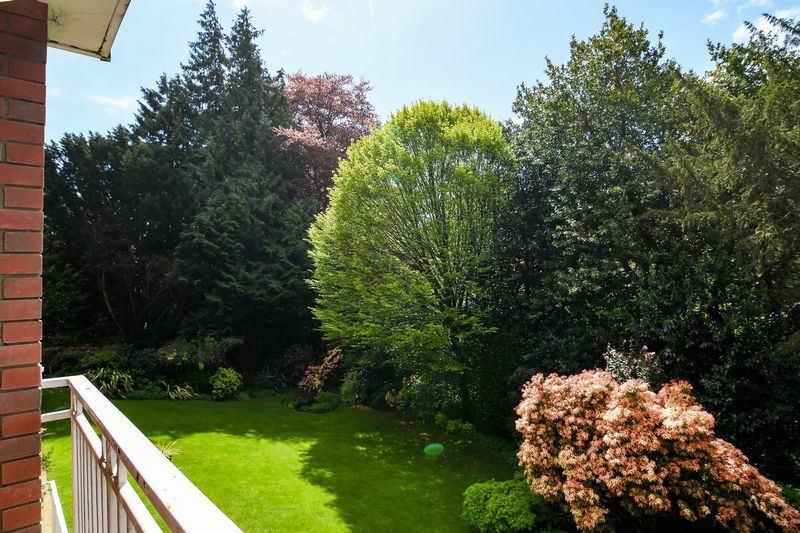 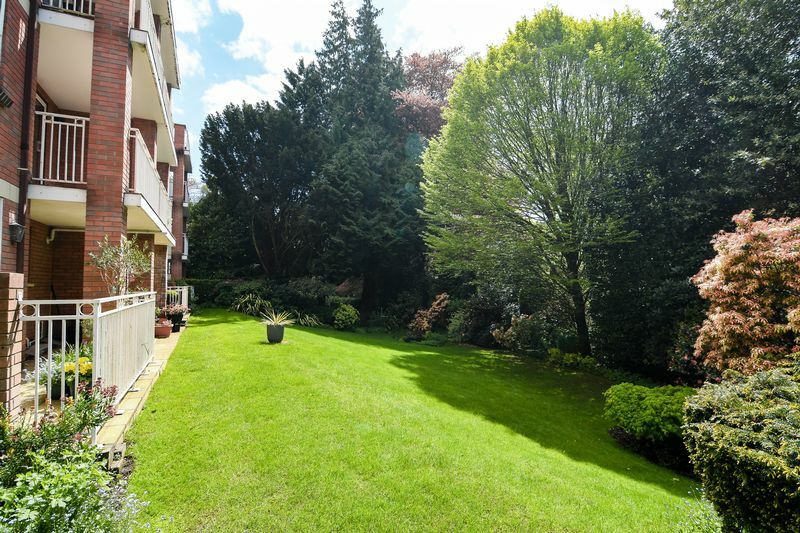 Set in a quiet residential block on the border of Talbot Woods and Westbourne is this spacious 1st floor flat currently which has undergone extensive refurbishment. 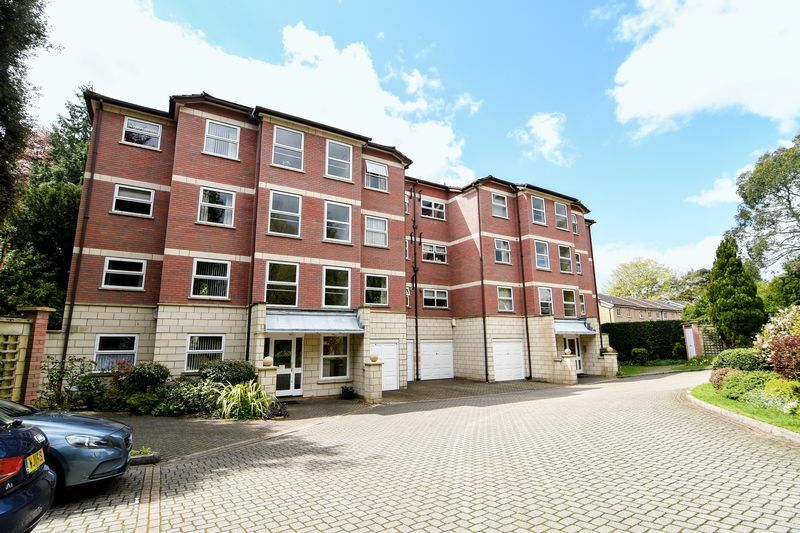 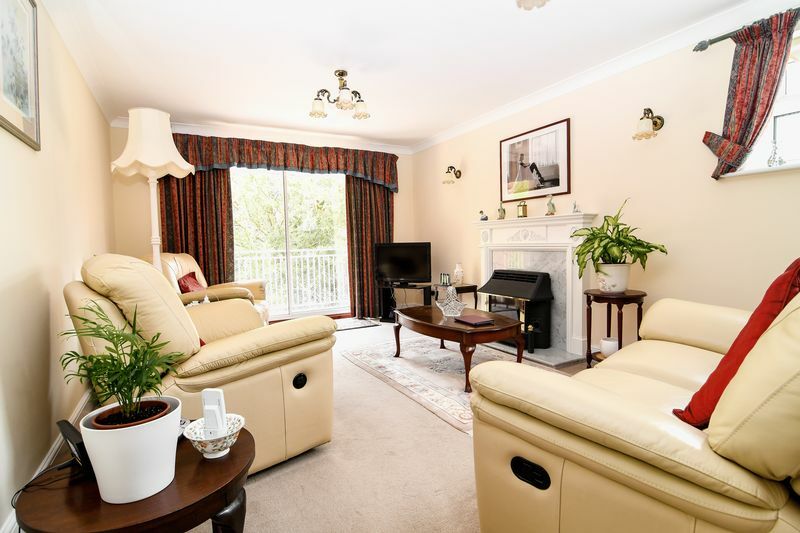 The property is ideal for a more mature tenant, the apartment is a fantastic size with a large private balcony and private garage! 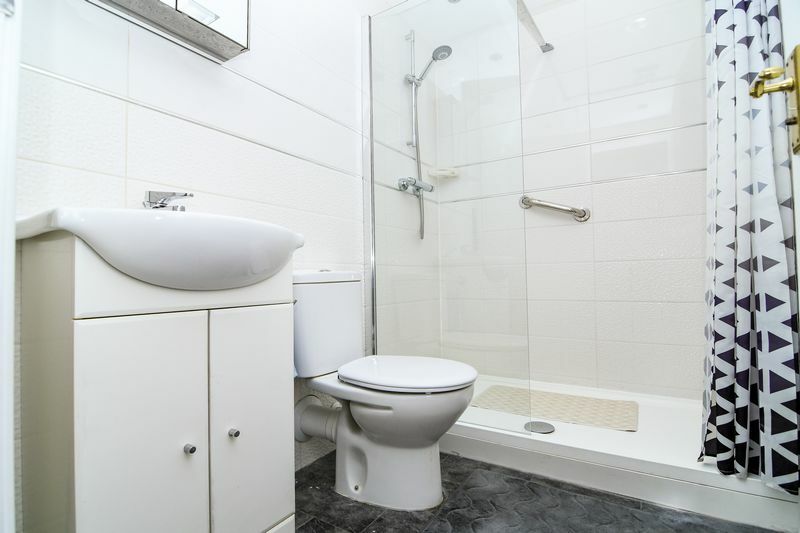 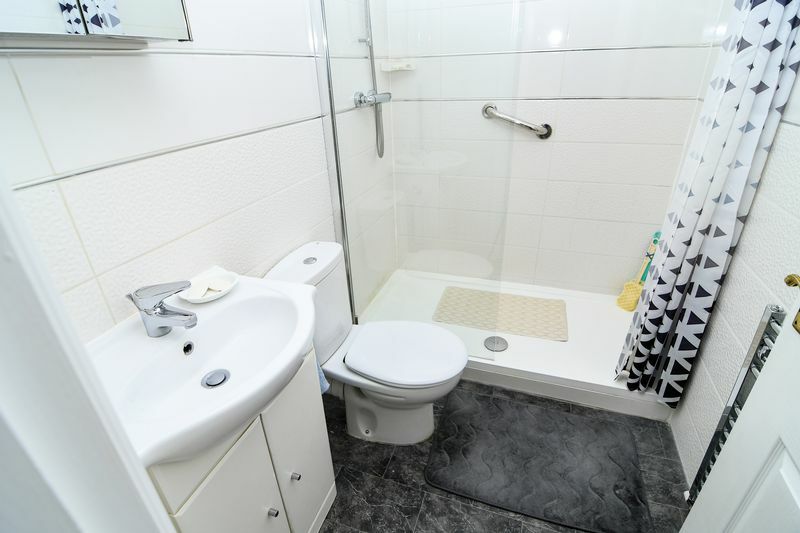 This flat is undergone extensive refurbishment to include new carpets and flooring, two new bathrooms and general redecoration, also including a new combi boiler. 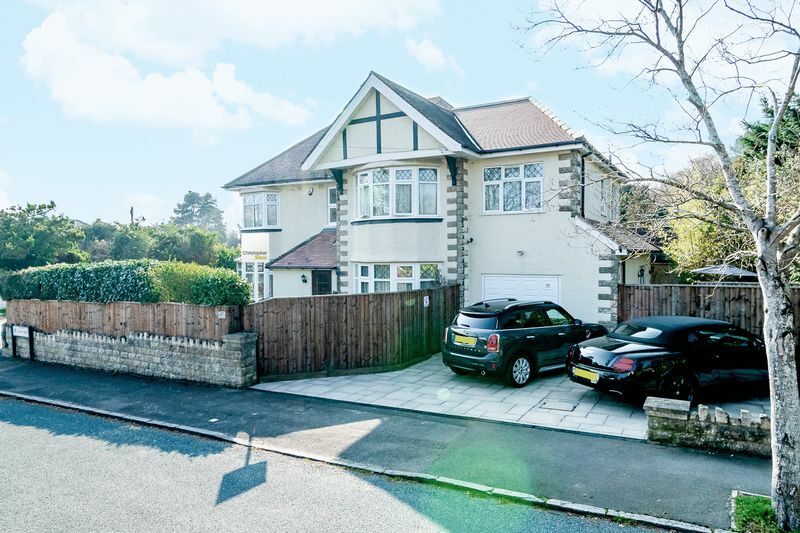 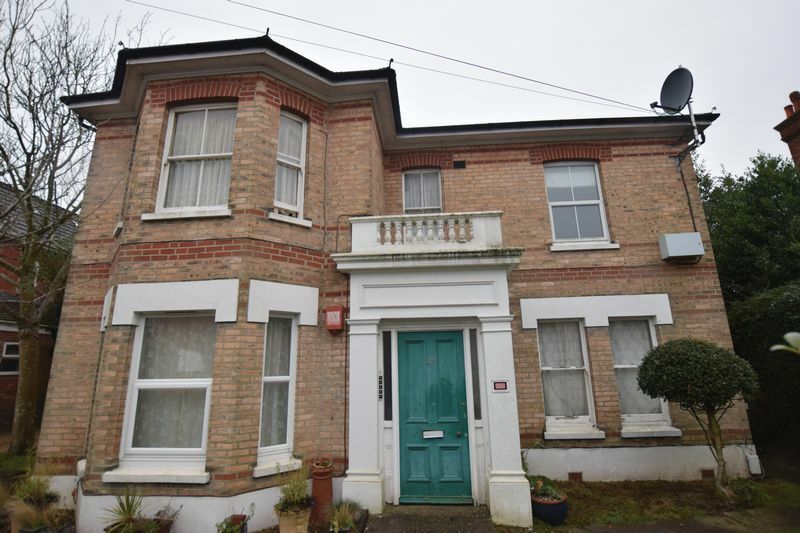 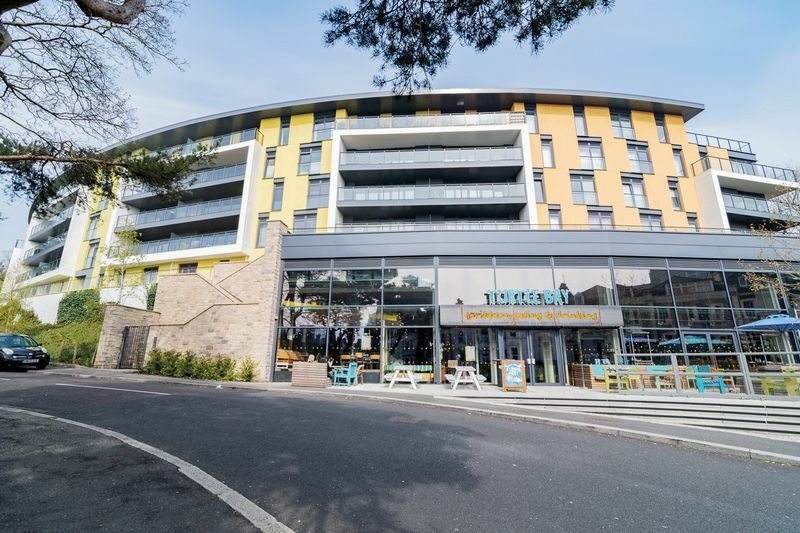 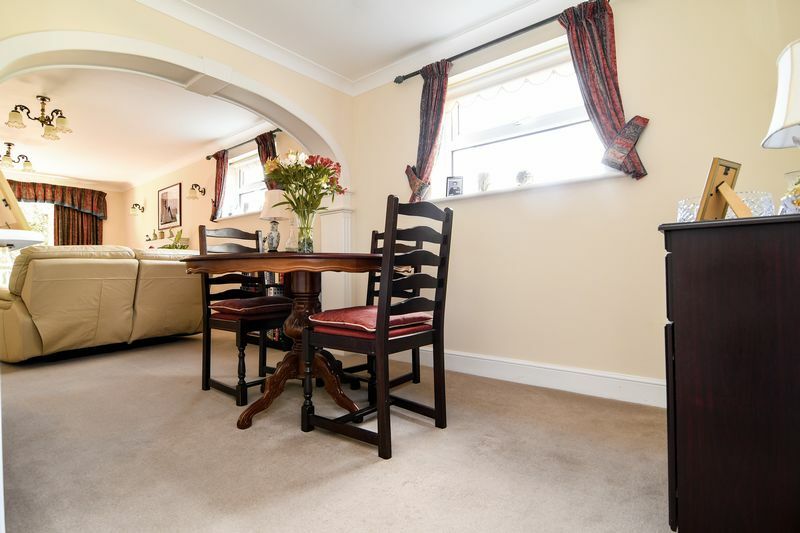 The location of the flat is superb being central to both Bournemouth Town Centre, Westbourne and easy access via Glenferness Avenue to Winton. 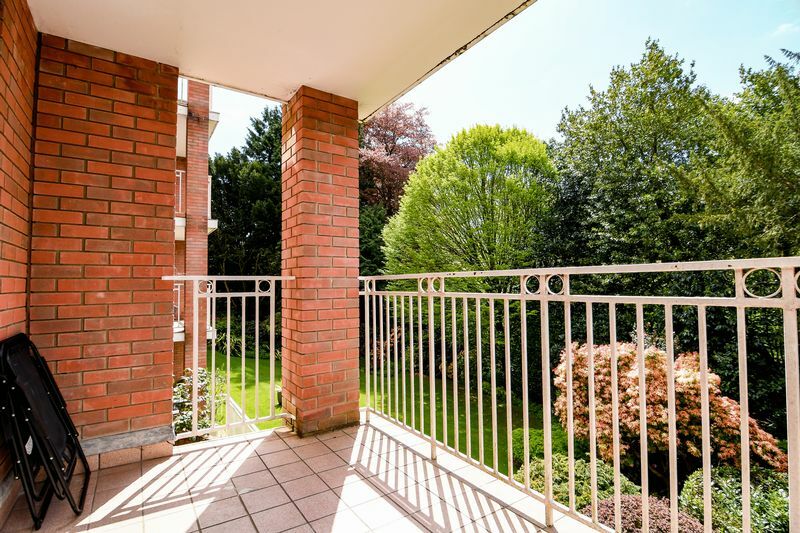 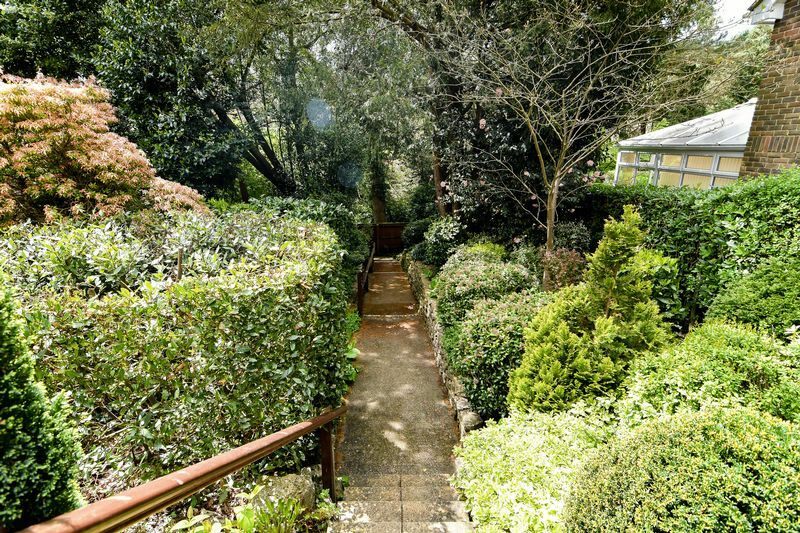 The property itself is set back behind electric gates and very secure, the apartment is accessed via a communal entrance and has lift access up to the second floor. 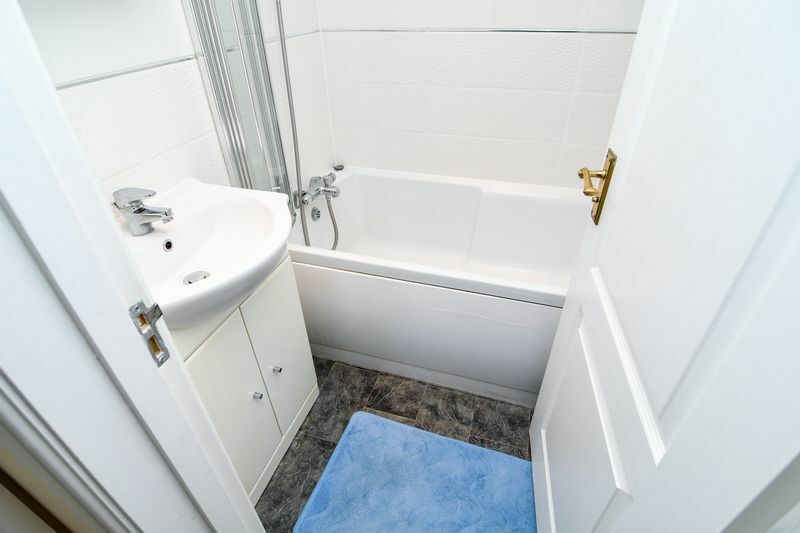 Inside the flat is a bright hallway which splits in two directions, one way to the separate kitchen, bathroom one and second bedroom which has built in mirrored wardrobes. 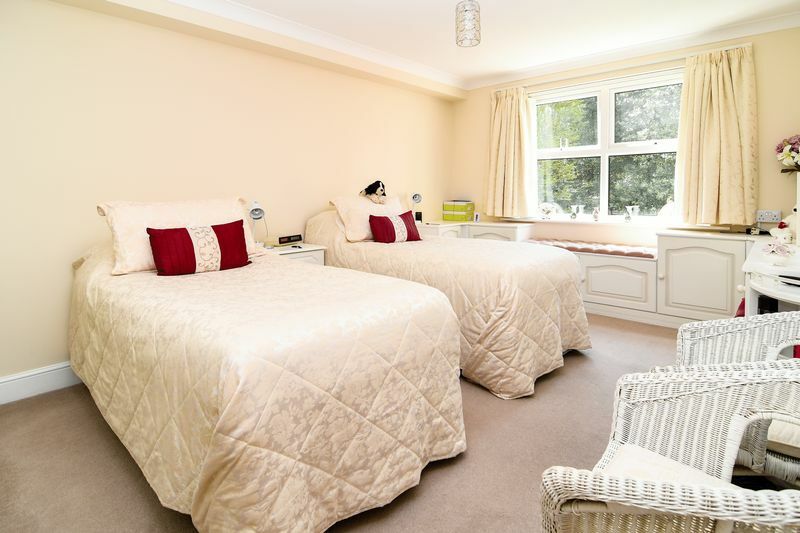 The opposite direction leads you into bedroom one with a large en-suite and again built in storage and chests of drawers, then to the ample lounge and dining area. 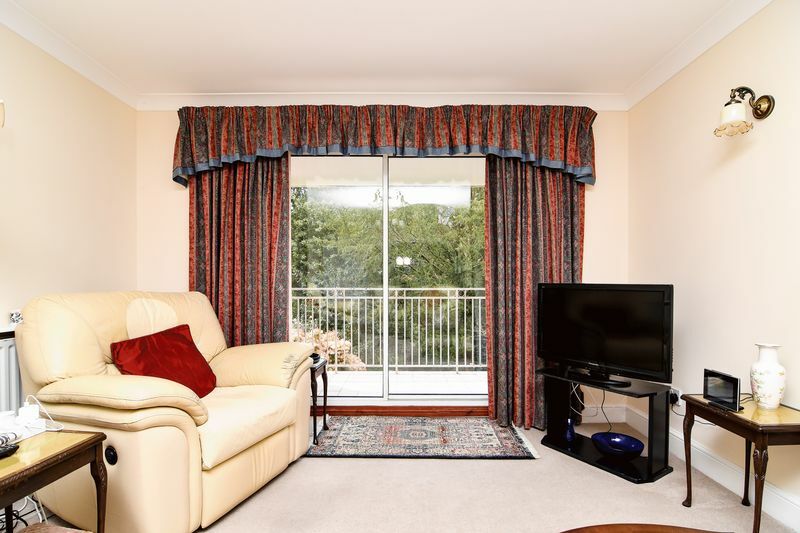 The real bonus of this flat is the large balcony which overlooks Bournemouth gardens and the setting sun and a private garage for your car but also has shelving for storage towards the rear wall with a new electric door only being installed this month. 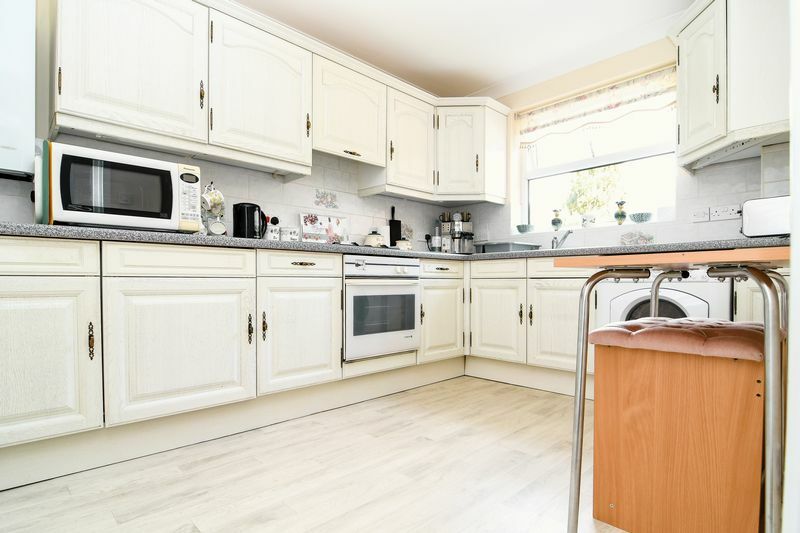 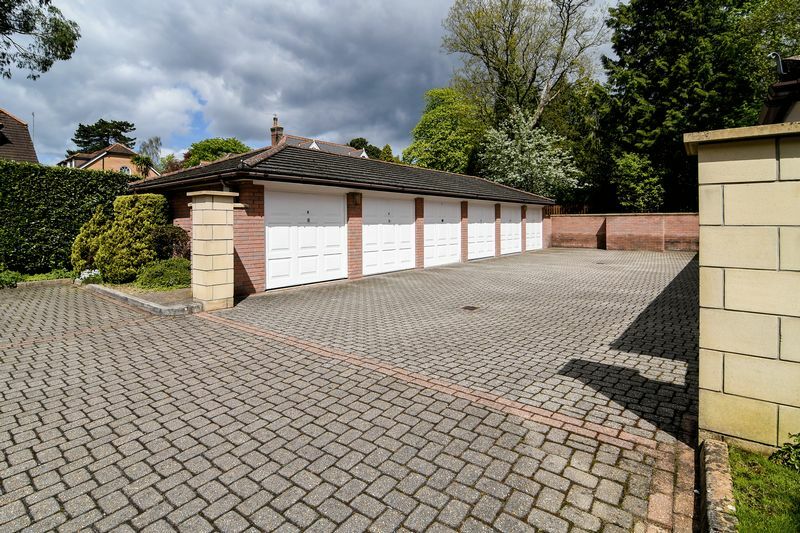 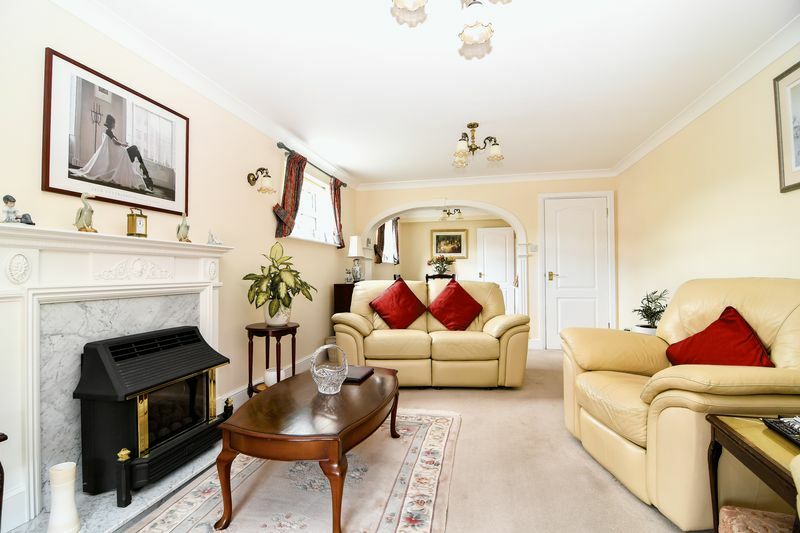 To view this property please call 01202 55 44 70 and make an appointment.